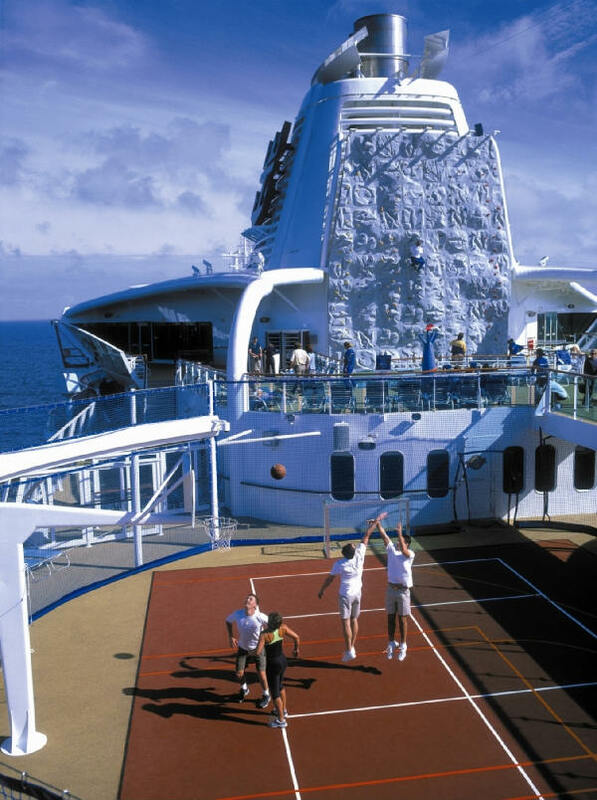 Could there be a more relaxing type of holiday than taking a cruise? There’s no waiting around in airports for connections (goodness knows that can start tantrums, and that’s just the adults! ), no hotel transfers, no pressure to sightsee… or do anything, really. It’s just you, a deckchair and the world at your fingertips – in many cases you won’t even have to exert yourself by pulling your wallet out as almost everything is included in the tariff. Funnily enough, when you speak to many parents of young kids, relaxing and low-stress are key desires when it comes to a holiday. And when you have children that means only one thing… tiring them out! 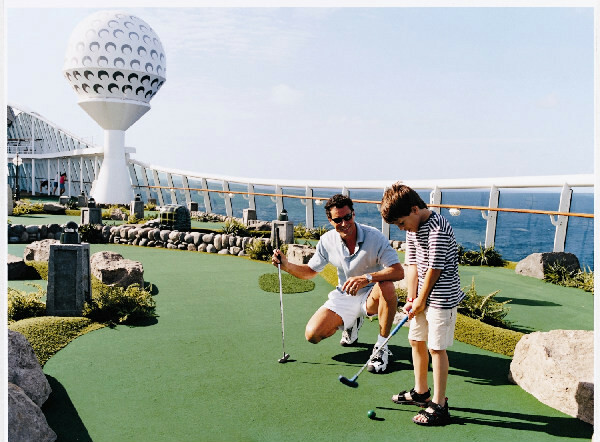 Good thing that we’ve discovered Royal Caribbean Cruises – it’s like music to a parent’s ears. Not only can adults have their holiday of a lifetime, the kids will have so much fantastic stuff to do that they’ll be talking about their trip for what seems like a lifetime. If you’re after something out-of-this-world, blow-your-mind amazing, you’ll want the ships that will boast the DreamWorks Experience. 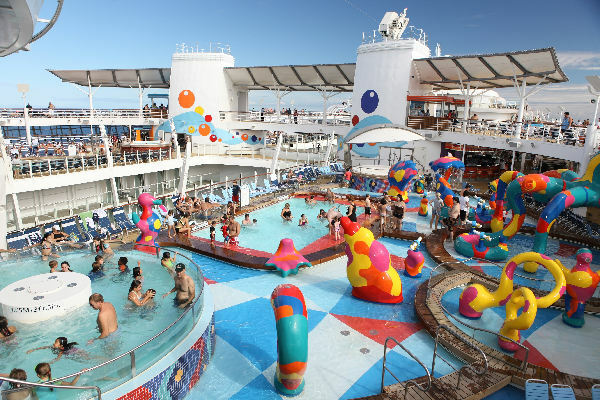 Coming to Allure of the Seas in December this year and then Oasis Of The Seas (the largest ship in the world), Freedom Of The Seas and Liberty Of The Seas in early 2011, this is unlike anything else we’ve ever seen before. These four ships all depart from Florida and concentrate on Caribbean routes. And while we assure you that you’ll be taking in the best that these beautiful ports have to offer, your kids won’t be able to get past the spectacle of having their fave characters from Shrek, Madagascar, King Fu Panda and How To Train Your Dragon onboard. 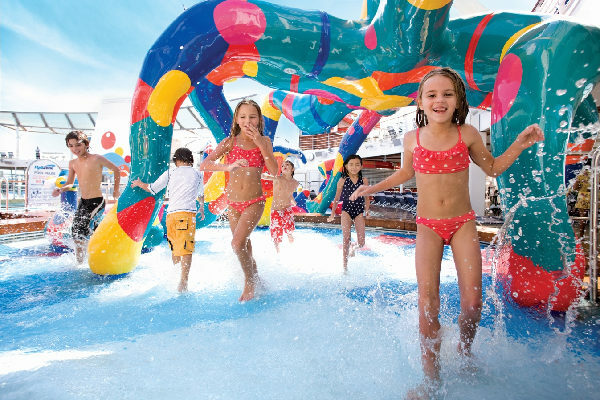 There will be 3D movies in the ship’s theatre, character parades, ice and aqua shows, visits from the characters who will stop by your tables during meals and, of course, heaps of photo opportunities with your child’s movie star mates. Needless to say, all these fabulous movies are also available on TV back in your rooms. 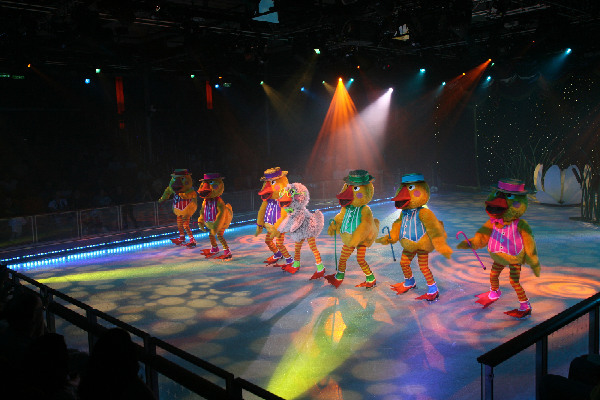 Now, if that wasn’t enough – there’s also the extremely comprehensive kids programs. For babies and toddlers aged six months to three years there are playgroups that parents and children can do together. The programs have been developed by experts at Fisher-Price, and parents can even borrow from the collection of these developmental toys. At the end of a long day there are also bedtime stories in the Adventure Family Library. 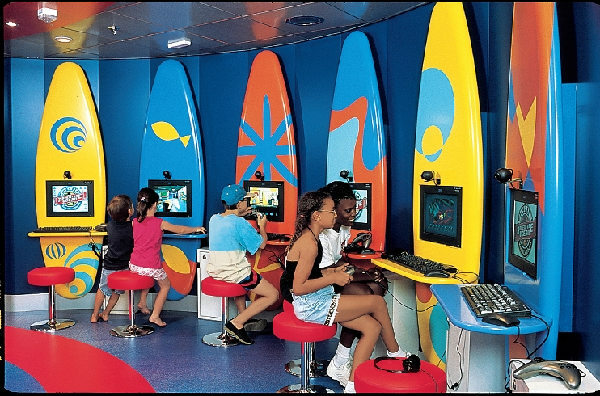 For three to eleven-year-olds, there are supervised programs with the Adventure Ocean Kids Clubs. The groups are divided into Aquanauts (three to five), Explorers (six to eight) and Voyagers (nine to eleven). Awesome-sounding stuff like Adventure Science, Adventure Art and Adventure Theatre by Camp Broadway are on the itinerary, as well as ice-cream parties, Pirate Night, talent shows and sports tournaments. 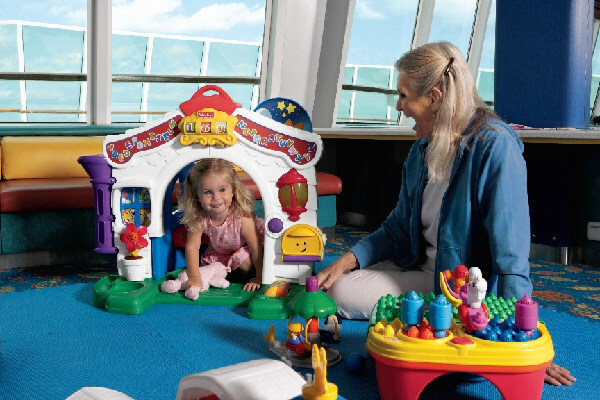 Your child’s days will be jam-packed with fun. And what about the teen who’s too cool for school? 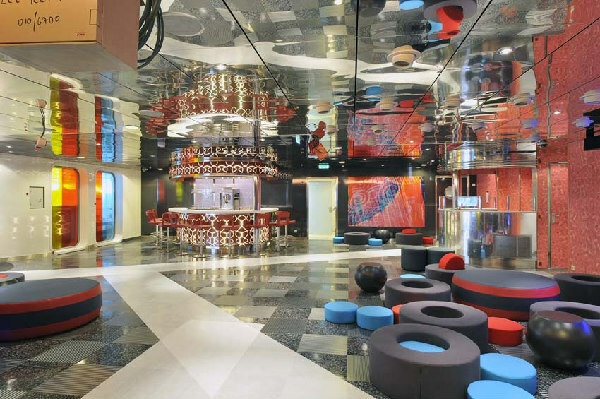 There are unstructured activities for the twelve to seventeen-year-olds – they can hang out in the teen-only lounge with the trained staff or take part in theme nights, Scratch DJ Academy, open mic nights and the teen casino. Plus, there are plenty of activities the whole fam can enjoy together – family discos, game shows, bingo and the FlowRider surf simulators. 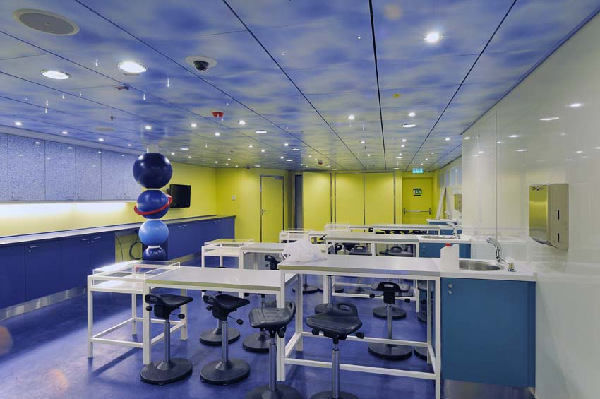 As for the facilities for the adults, you’ll be impressed too – check out what each individual ship has to offer on the Royal Caribbean website. Looking for a cruise closer to home? Check out Radiance Of The Seas and Rhapsody Of The Seas cruises that depart from Sydney (and sail to the South Pacific, Queensland or Tasmania) or that leave Perth (and sail to New Zealand). Both these ships have the Adventure Ocean youth facilities for the young ones, and plenty of restaurants, bars and pools, plus a day spa, fitness centre and casino to keep adults happy.